Victoria was Queen of the United Kingdom of Great Britain and Ireland from 20 June 1837 until her death in 1901. Victoria ruled for 64 years, a record only recently surpassed by Queen Elizabeth II. 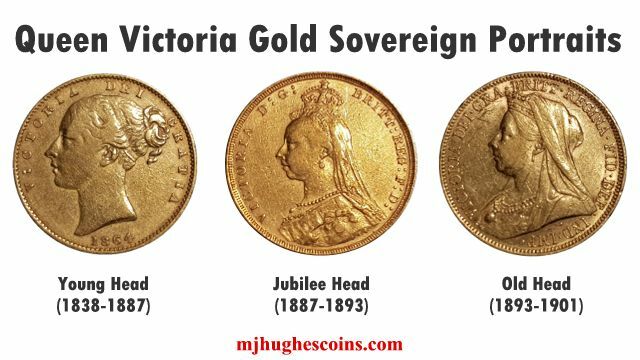 Over her long reign she posed for many portraits for coins but on the gold sovereigns there are three major variations: Young Head, Jubilee Head and Old Head. Victoria was born in 1819, the daughter of Prince Edward, Duke of Kent, the fourth son of George III. Prince Edward and George III died the following year. Her Father’s brothers all died without leaving heirs so on 20 June 1837 following the death of William IV, the young 18 year old became Queen Victoria. 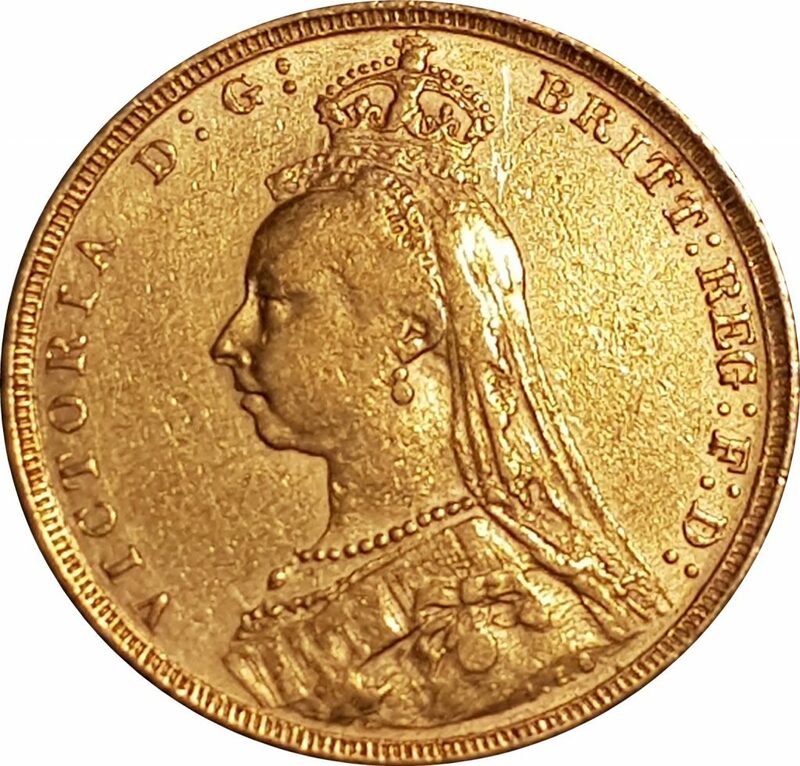 Victoria’s Coronation was one year later in 1838 and the first Gold Sovereigns of her reign were minted that year. The first portrait was by William Wyon, RA. The engraver was chosen by Victoria because she thought he always portrayed her ‘favourably’ and he didn’t disappoint. 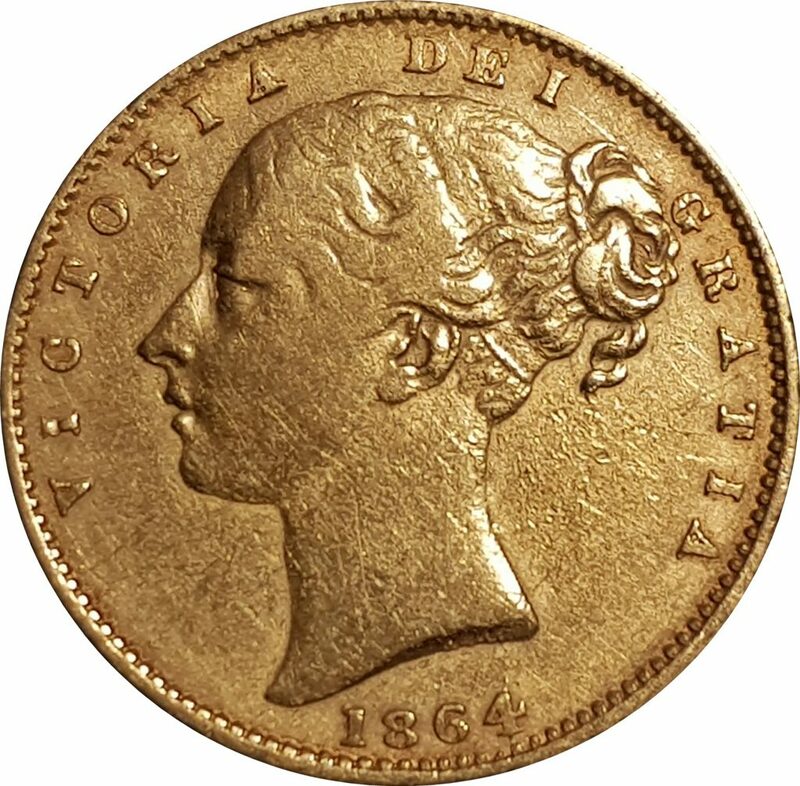 The Young Head portrait showed Victoria facing left with her hair in a bun (the coin is sometimes called a bun head sovereign). The design was used for 50 years. 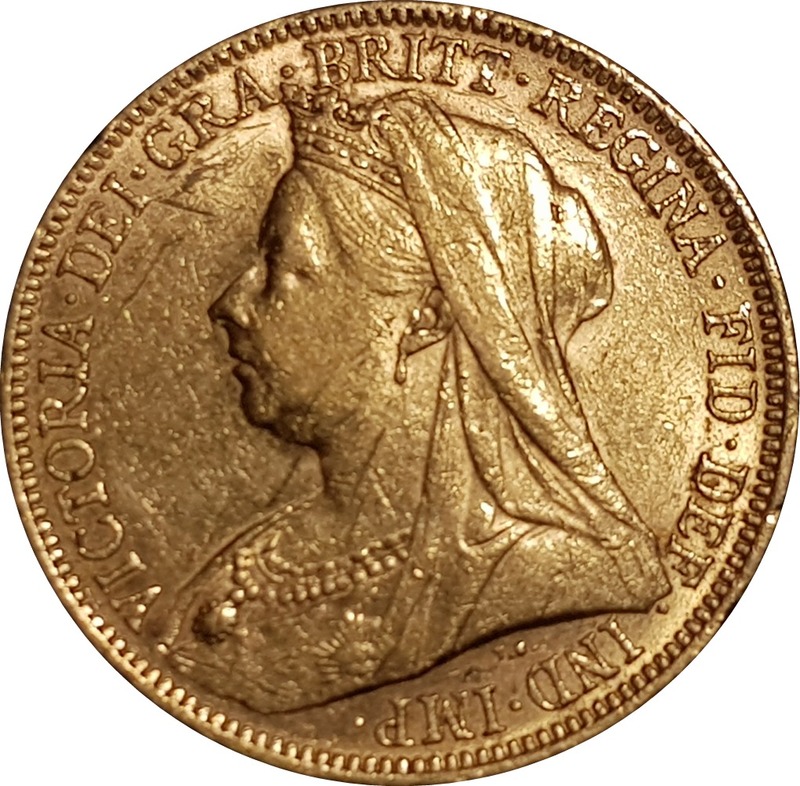 During that period there has been a few minor variations (or types) but usually collectors classify the Young Head sovereigns according to whether the reverse has a shield (“ShieldBacks“) or Pistrucci’s George and the Dragon. Victoria married in 1840 to Prince Albert of Saxe-Coburg and Gotha. They had nine children together. Prince Albert sadly died in 1861 aged only 42. 1887 saw Victoria’s Golden Jubilee, 50 years on the throne. The British Empire was at a peak and the whole World would celebrate. There was a banquet and 50 Kings and Princes were invited. It also gave the Mint a chance to update the Queens portrait to commemorate this fantastic milestone. The Jubilee Head was designed by Sir Joseph Edgar Boehm and depicted Victoria with a small crown. It was said that Boehm worked on the design for eight years. The final portrait of Victoria is know as the Old Head or Veiled Head and was by Sir Thomas Brock RA. It is sometimes called the Widow Head. Victoria, now aged 78, wears a coronet and veil. Queen Victoria died on the 22 January 1901, aged 81. She had ruled for 63 years, 7 months and 2 days, a record only surpassed by Queen Elizabeth II in 2015. She was succeeded by her son, Edward VII. 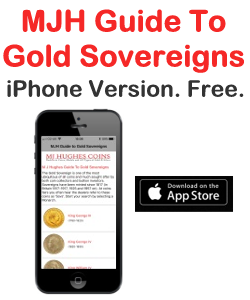 For specific dates see our main index for sovereigns. 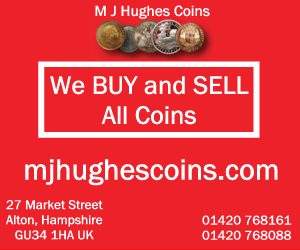 If you have gold sovereigns to sell, visit M J Hughes Coins.